Patrick Smulders is co-founder and trustee of the Horizon Foundation. 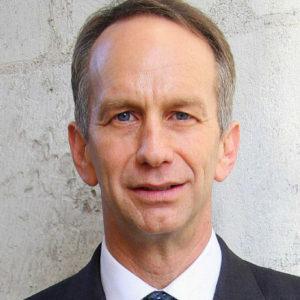 He is a private equity investor and is currently Managing Partner of Bregal Freshstream Capital. Previously, he was Managing Director at TowerBrook, Senior Managing Director at Soros Private Equity and founding Partner and Managing Director at Doughty Hanson. He earned his A.B. from Harvard College and his M.B.A. from Harvard Business School. Patrick also serves as a governor of Rugby school and as a trustee of the Royal National Children’s Springboard Foundation. He is married with two sons. 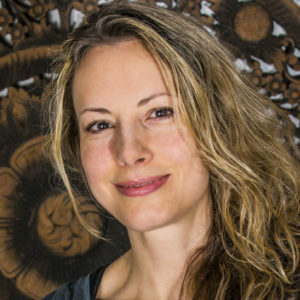 She has a first class degree in Modern Languages from Oxford University, an MSc in European Studies from the London School of Economics and Political Science, and an MA in Near and Middle Eastern Studies from the School of Oriental and African Studies. She has worked for Rockefeller Brothers Fund and Ogilvy & Mather in New York, for the Prince’s Trust in London and was co-chair and trustee for Lessons with Love, a charity which supported refugee communities in Bethlehem. Catherine Roe has over 20 years’ experience of creating, developing and leading foundations and advising philanthropists and not-for-profits, many of which have been Middle East focused. Previously, she was a British diplomat. 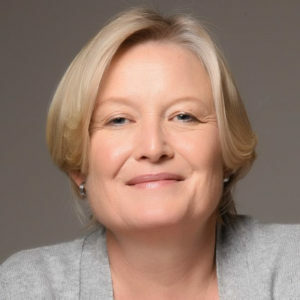 Catherine is a member of the Board and Global Leadership Council of the Said Business School and a trustee of the Said Foundation and the International Institute of Strategic Studies. Maury Shenk is managing director of Lily Innovation Advisors. He is an experienced lawyer and investor, with expertise in information and communications technology, digital media and green technology. 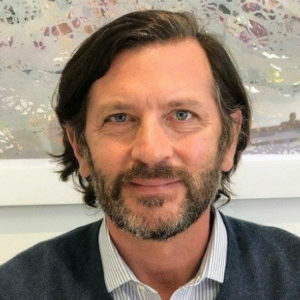 Maury is also advisor to global law firm Steptoe, general counsel of private equity firm Spring Capital Asia, director of recycling company Valpak and education company PEOPLECERT, and an investor in UK start-ups that address business problems with artificial and machine intelligence.